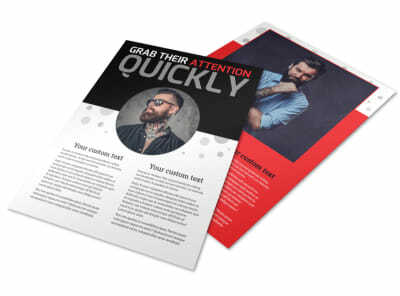 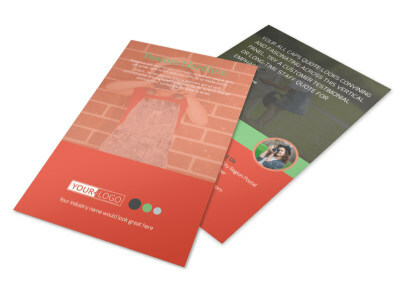 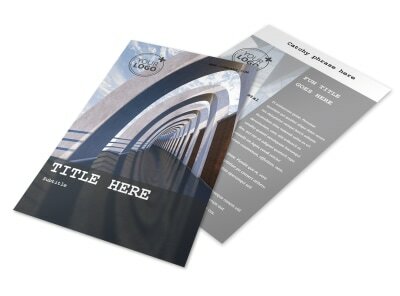 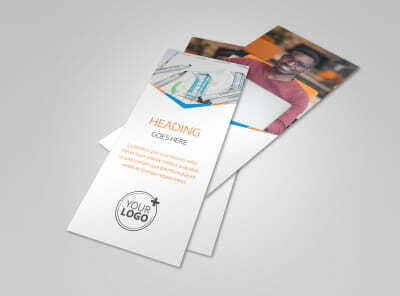 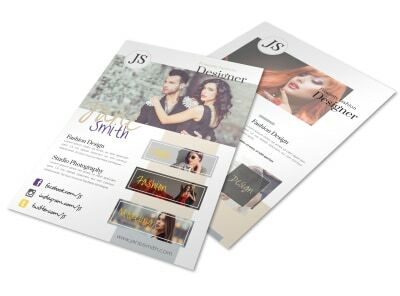 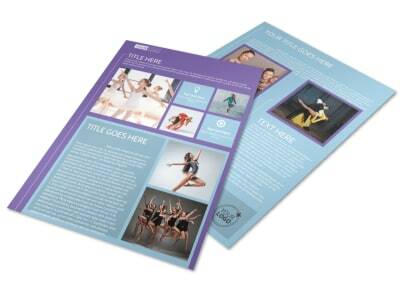 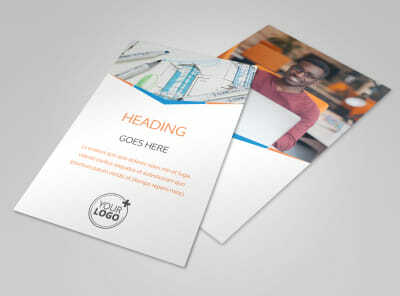 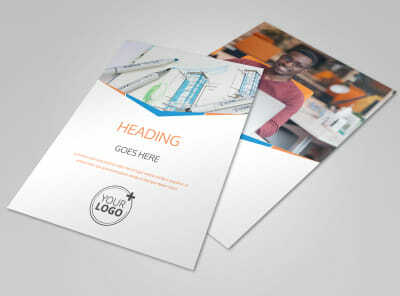 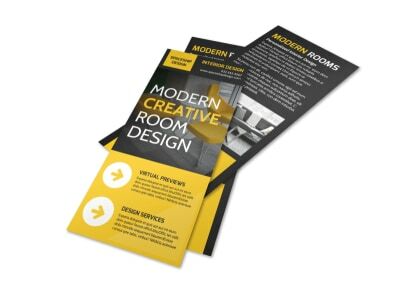 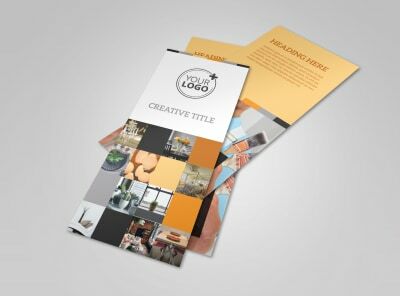 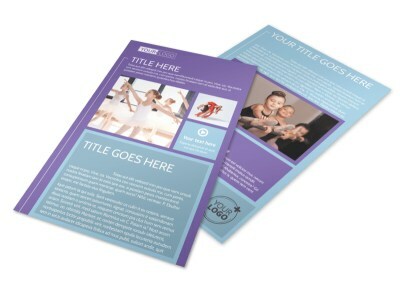 Flyers offer an affordable medium for advertising your creative services to audiences large and small, and our creative flyer templates make the customization process a simple, fast, and fun one. 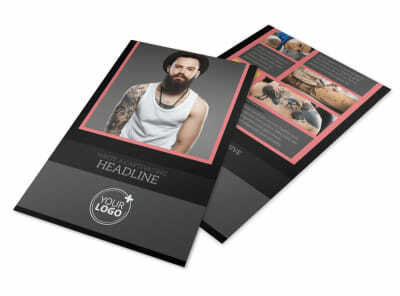 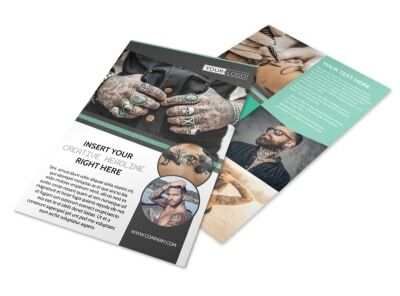 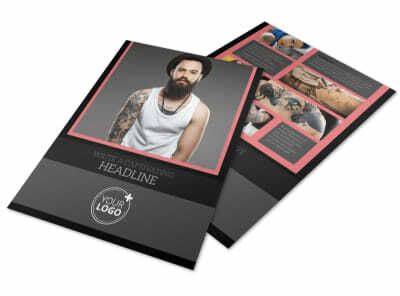 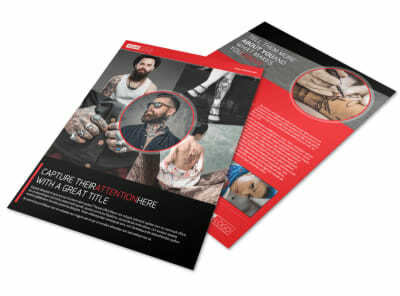 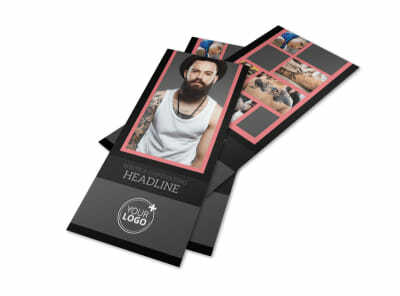 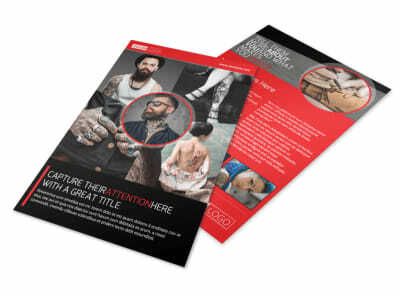 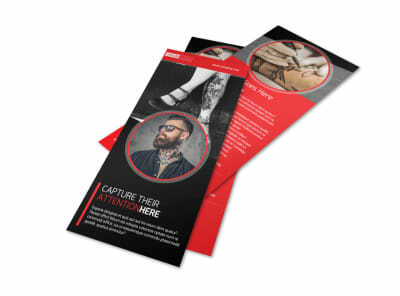 With the help of our customer-centric online editor, you can easily add graphics, artwork, images, and more to advertise everything from an upcoming special for your photography studio to the arrival of a new tattoo artist in your tat shop. 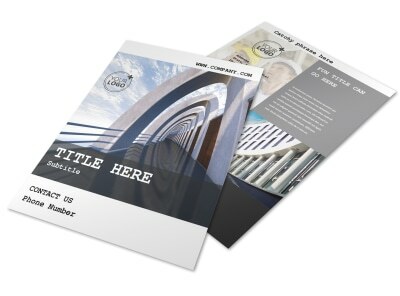 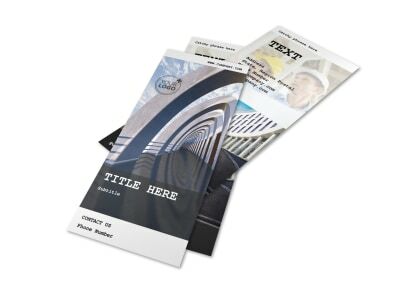 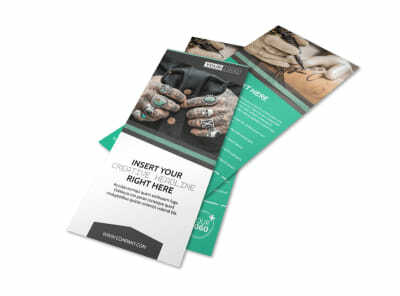 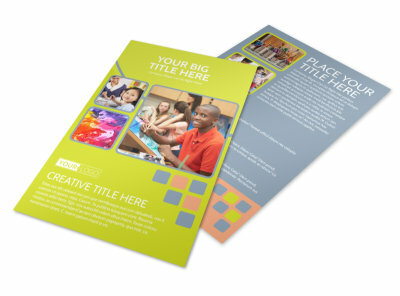 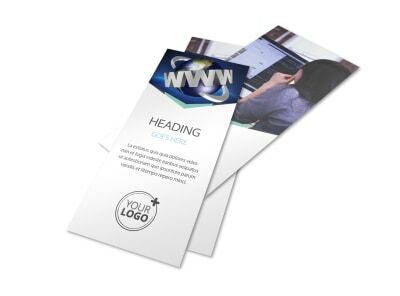 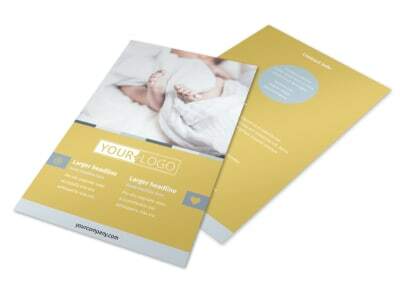 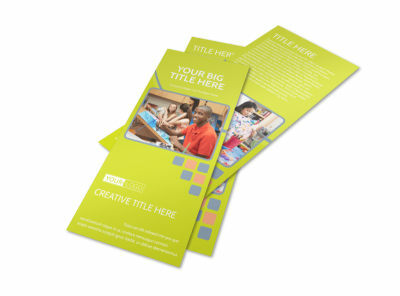 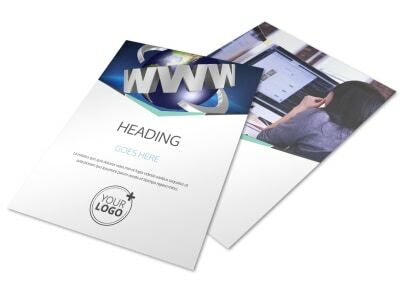 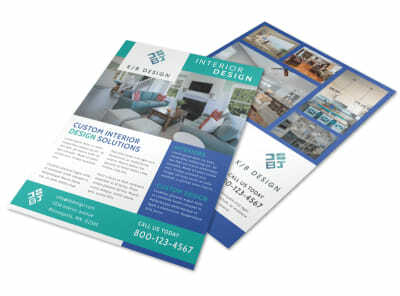 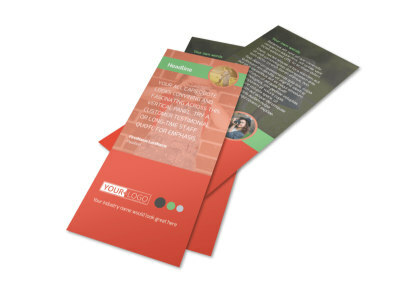 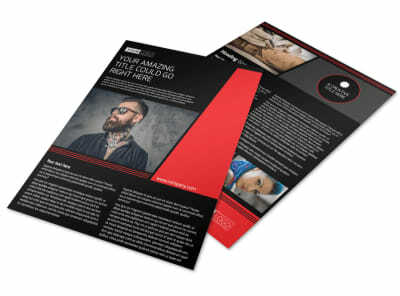 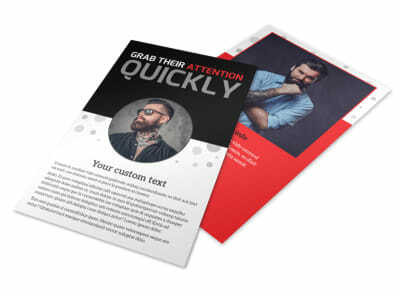 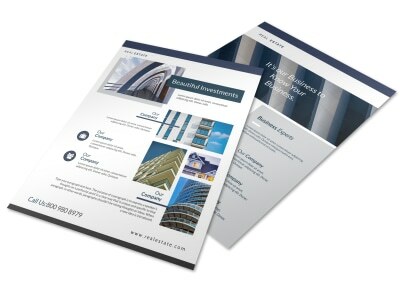 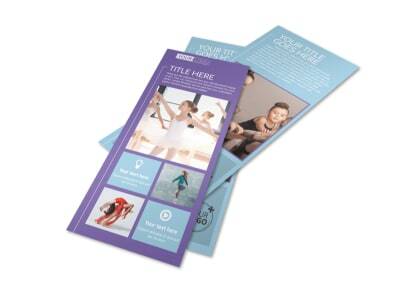 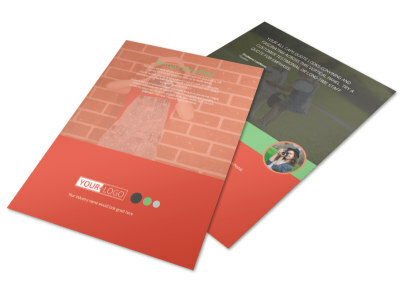 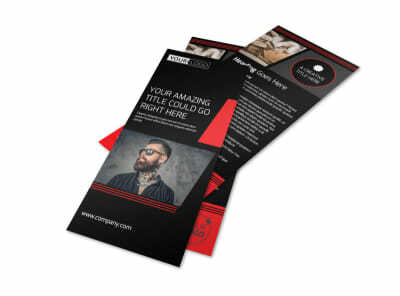 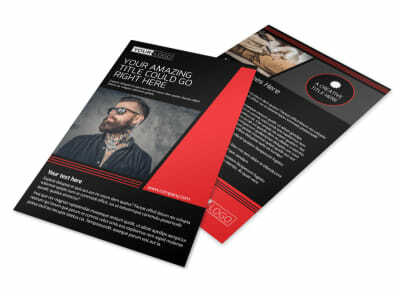 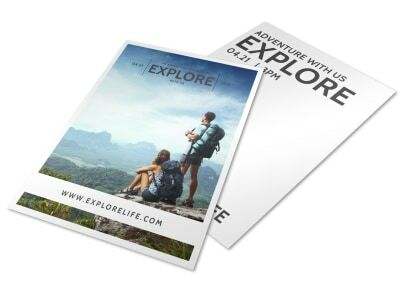 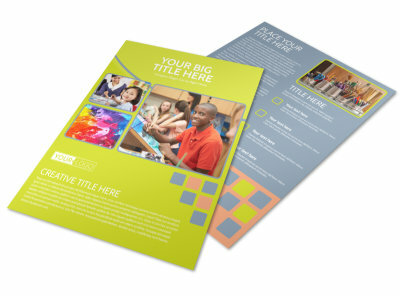 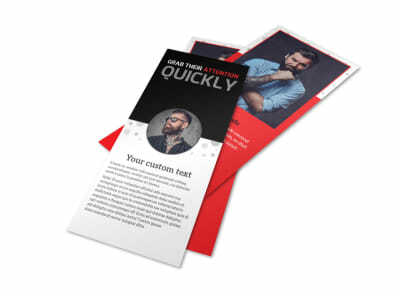 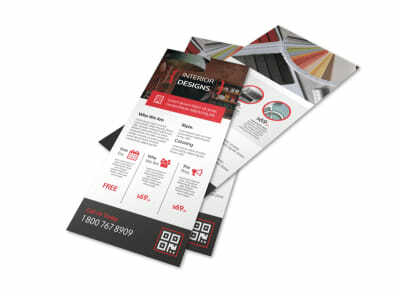 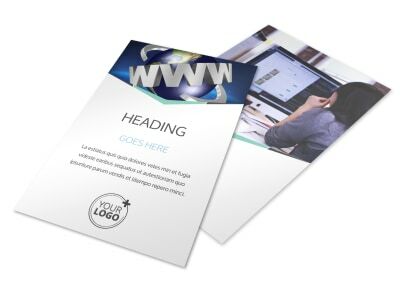 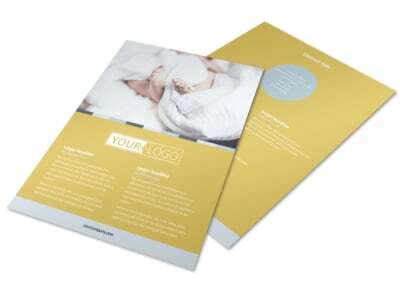 Customize your flyers with a few mouse clicks, and then leave the printing to us for a professional touch or opt for in-house printing of your materials from any location.